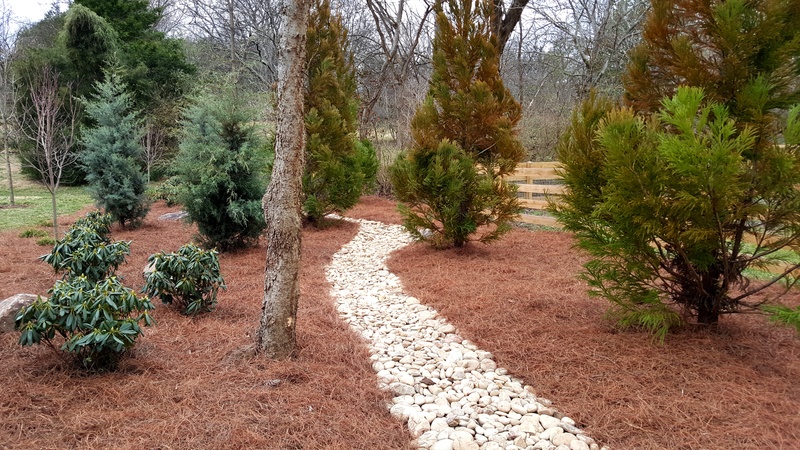 From choosing the right trees and shrubs to installation, our landscaping professionals can fulfill every one of your wants and needs. 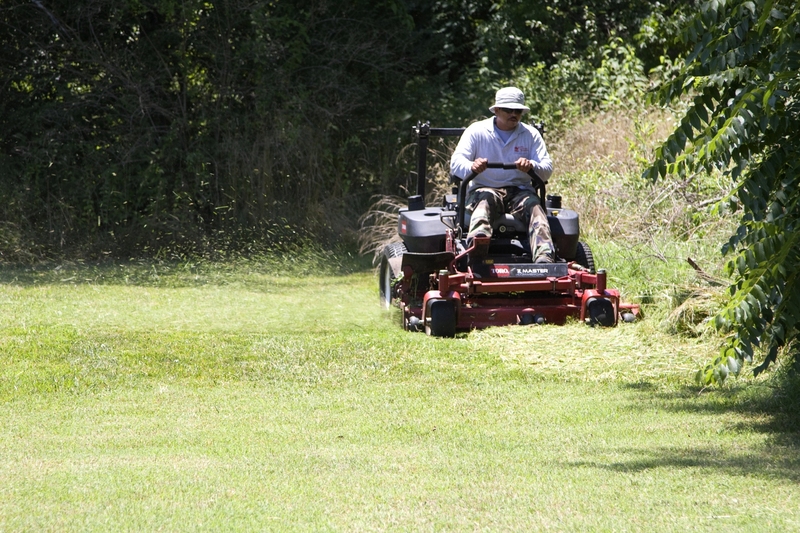 They can assist in strategically placing beautiful additions to your property enhancing the beauty and comfort of your landscaping. 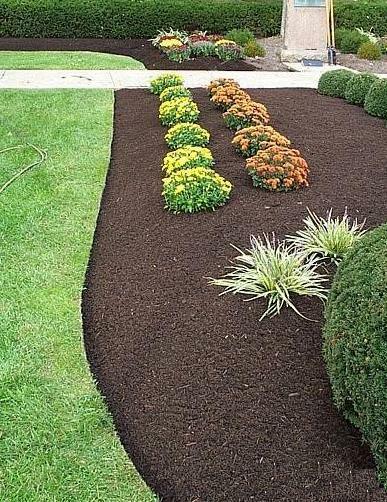 To help keep your flower beds weed free and aid water retention, our landscape technicians can install mulch or pine straw according to your specifications. 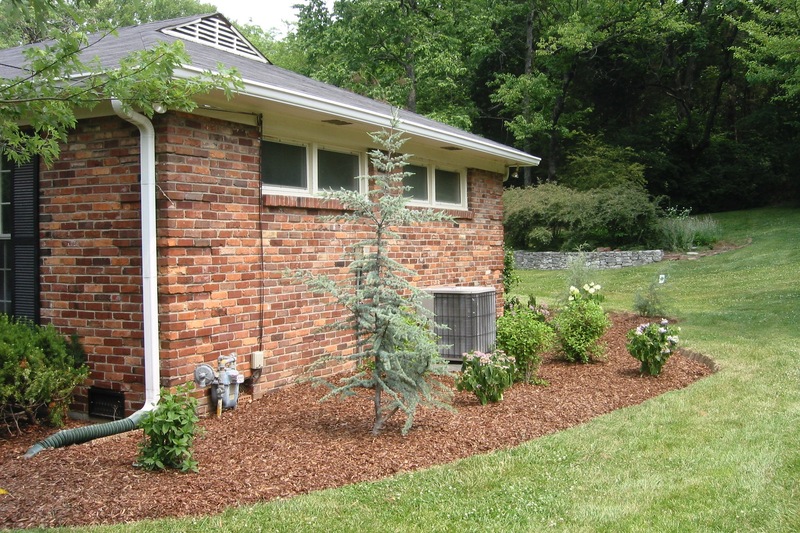 Whether you’d like to add a paver-lined flower bed, a retaining wall, or a rock walkway, we can make what you imagine a reality! All the beauty of annuals without any of the work! 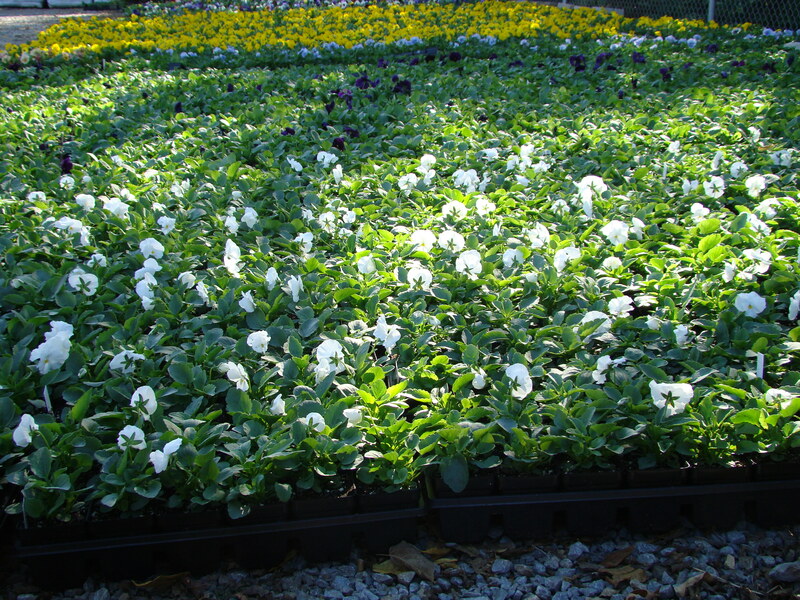 We can work with you to choose and install beautiful seasonal flowers to complement your existing landscaping and give it an extra boost of color. After a particularly rainy day do you find standing water in your yard? 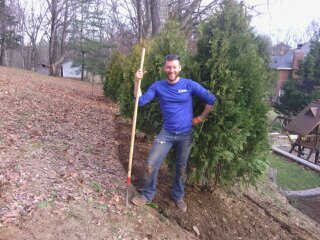 Would you like to install an irrigation system so you don’t have to stand out with the hose every day? 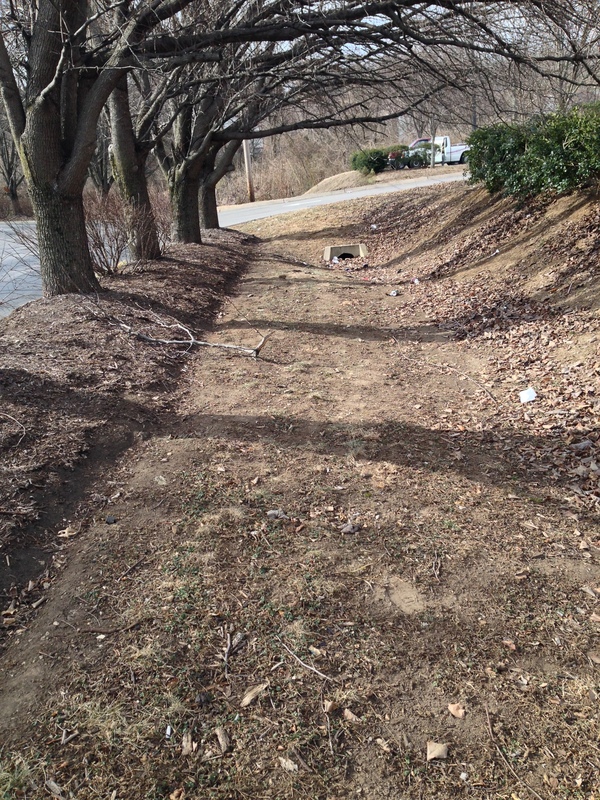 Our landscape professionals would be happy to distribute your water where you see fit, whether that’s installing a drainage system or irrigation. 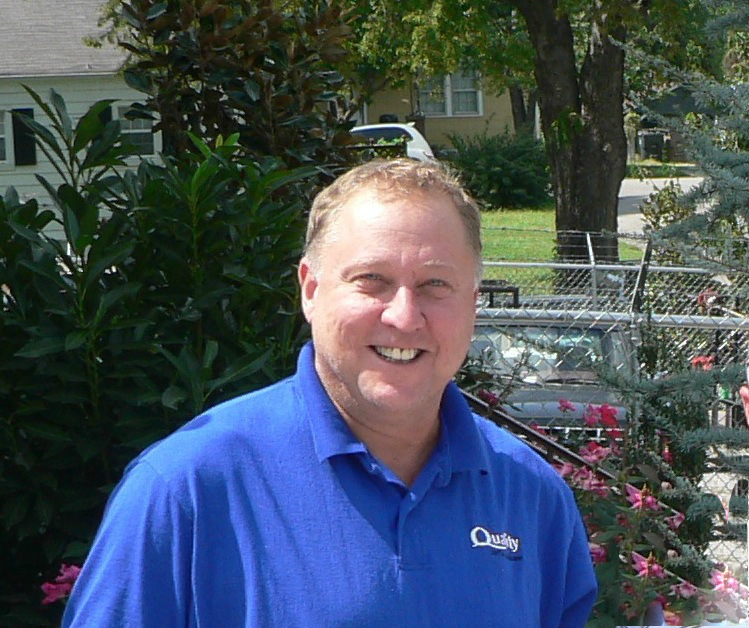 Curt has 31 years of landscaping experience: 20 years outside of the company and 11 years with Quality Tree Surgery, Inc. 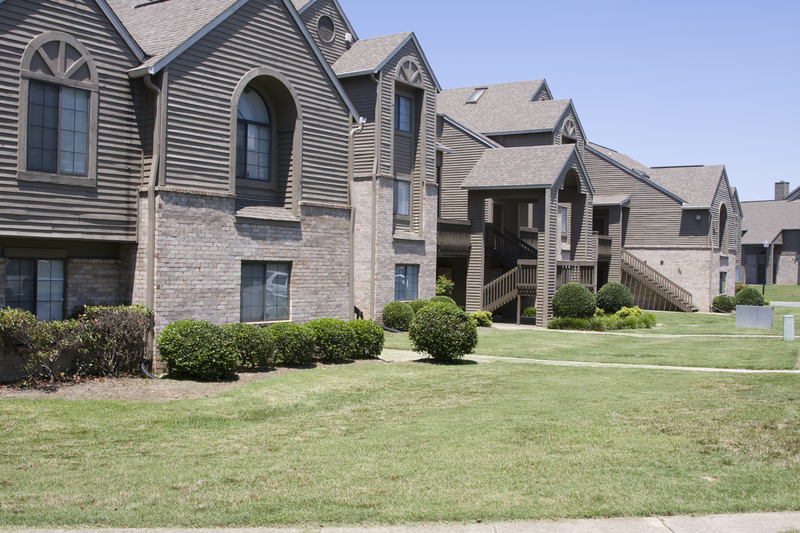 He specializes in Commercial Landscaping and works with his clients to keep their properties looking professional and polished. Even though Curt has over three decades of experience, he says he is still learning!